Come prepared to face a panel of interviewers. Interviews for accounting jobs will run the gamut, from questions that target your integrity and personal habits to technical questions that identify your skill levels. It’s best to be prepared for both to really nail the interview. Figure out some good stories to illustrate your soft skills, like flexibility, leadership, and time management abilities and show off with your vast knowledge of accounting principles by knowing them inside and out. Get the industry lingo down so you can speak the language correctly. Depending on the industry you’re entering, you’ll need to get with the program quickly and have ready answers for topics that could include the DCF, the APS and the ASB, the BV, the BOE and the Big Four. Interviewers may throw those acronyms at you to see how deep your knowledge of the industry goes. 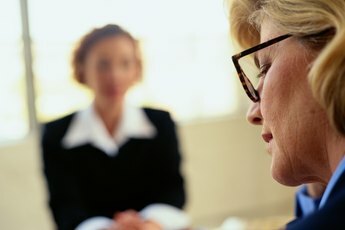 Don’t blink here because, once you blow it on a common term like DCF (which stands for discounted cash flow), it’s really difficult to overcome the faux pas and make it to the next level of interviewing. 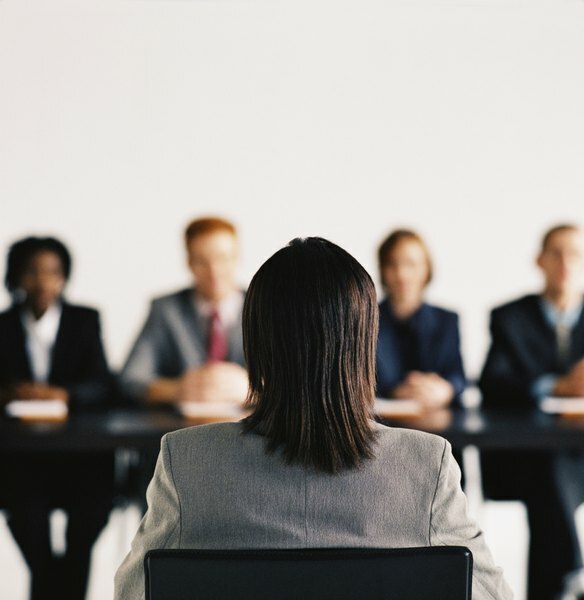 It wouldn’t hurt to develop a professional portfolio to bring with you to the interview. In it, you want to place extra copies of your resume, a cover letter devoted to the reasons you want to work for that firm and a list of your references. Drop important names during the interview when asked about your credentials and be prepared to provide copies of your certifications. Credentials you might carry in your portfolio that will help you land a gig include your Certified Management Accountant certificate, your Personal Finance Specialist designation award and your Certified Public Accountant degree. 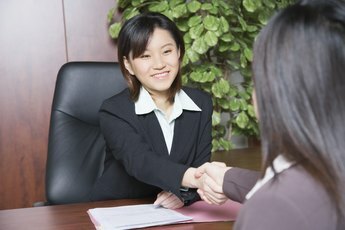 Employers need to verify those credentials, so make it easy by giving them up in the interview. Homework doesn’t stop once you leave school. Instead, it just gets heavier and more pertinent to your life. The homework you need to do to prepare for an accounting interview primarily revolves around the company and the position you’re applying for. When asked why you want to work there, for example, you should be prepared to talk about some of the company’s financial reports you’ve read or the firm’s standing in the community. Know the history of the company you want to work for, what its primary mission is and what it values most in its employees. Some of the most important qualities employers look for in accounting professionals are their ethics, organizational skills and attention to detail. Have a few stories ready that highlight your strengths in these areas. Talk about a time when you caught a huge mistake in a company annual report and how your attention to the details saved the company public embarrassment and possible fines by correcting the error before the report went to print. Explain how you reorganized the collections department at your last job and decreased the amount of time it took to process payments. Let recruiters see how detail-oriented you are by wearing the perfectly put-together outfit with matching heels and briefcase and not a hair out of place.